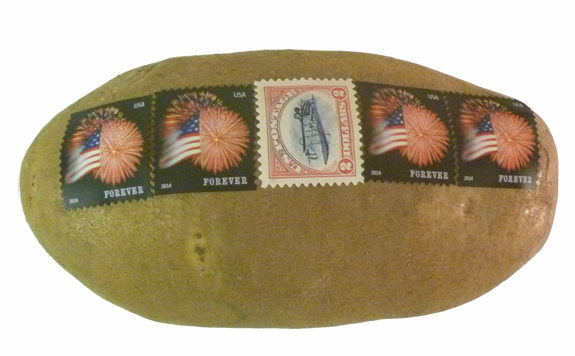 For $9.99 Mail a Spud will put stamps on a Russet potato and mail it to a recipient of your choice. No box or other packaging. Just a stamped and addressed potato. Offer available in the U.S. only. They have a FAQ on their site, but they don't answer what I thought would be the obvious question, which is: why would anyone pay them to mail a potato, when it seems easy enough to do this oneself? After all, how hard can it be to put stamps on a potato and place it in the mail. Am I missing something here? 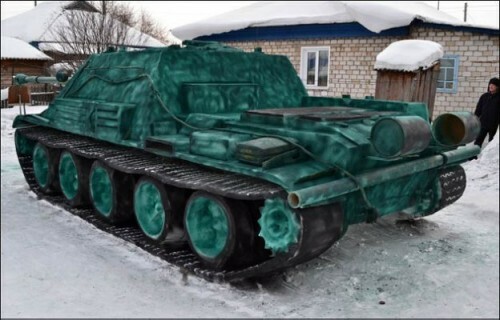 Some hidden difficulty? What was the miracle of "V-line Breez?" Your powerful imagination convincing you that you looked different! From Esquire for July 1949. 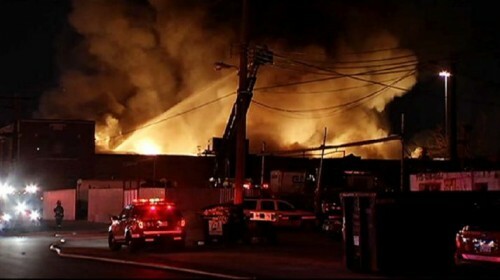 Copyright 2015 by Chuck Shepherd. All rights reserved. * Recent Personal Appearances: Swansea, Wales, January (Jesus in fur in a Yorkshire terrier’s ear); Crowthorne, England, January (Jesus as bird poop on a car); West Kilbride, England, December (Jesus on a stone in a garden); Pocono Summit, Pa., November (Jesus on a serving of chicken breast); Polk City, Iowa, November (Mary on a tree trunk); Memphis, Tenn., September (Jesus on a tree trunk); Fresno, Calif., October (Jesus in a plume of smoke in a house fire); Ecorse, Mich., September (Jesus on a pierogi); Liberty, Tex., September (Jesus on a downed tree); Jackson County, Miss., May (Jesus in a rusted air-conditioner unit). 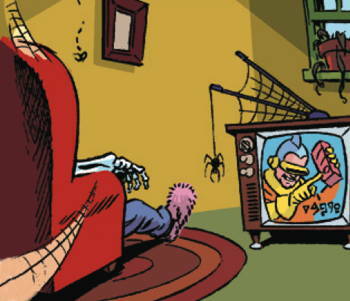 Thanks This Week to Todd Ludwig and Anthony Yeznach, and to the News of the Weird Board of Editorial Advisors. Some kids just build snow men. 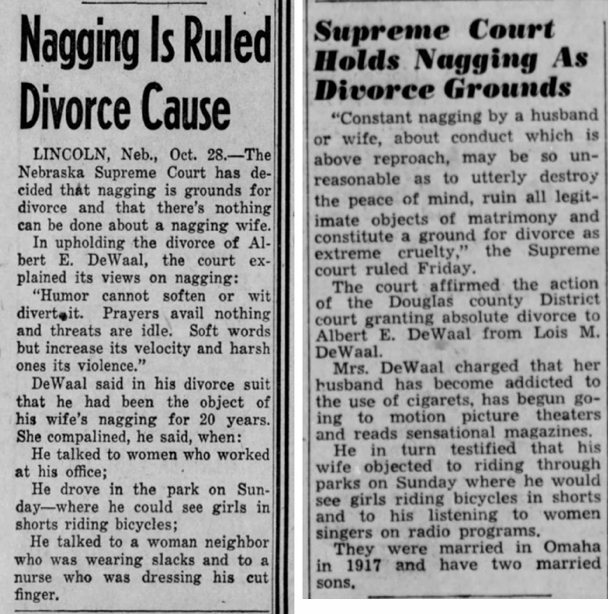 Note that Mrs. DeWaal argued that her husband was at fault (and not herself) because he went to motion picture theaters and read "sensational magazines." 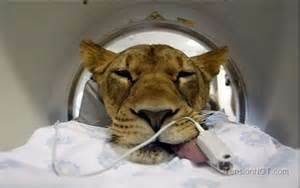 A lion getting a CAT scan! A follow-up to Paul's post about pop-art fridges. 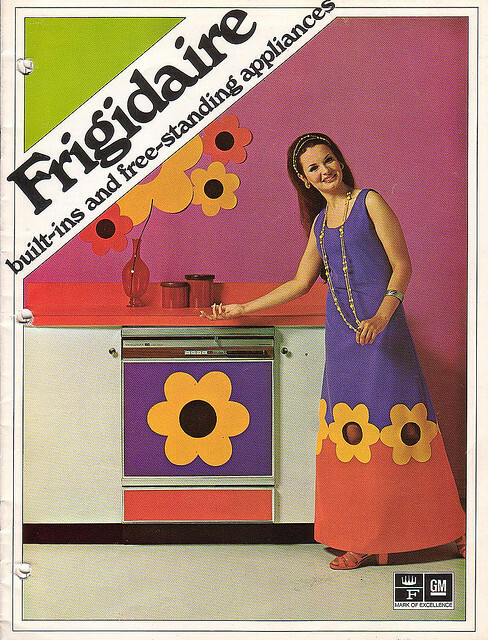 If you're going to start decking out your appliances in designer patterns, you might as well wear matching clothes. A tip of the propeller beanie to Charles Stross.